A promo video from HBO of the season two finale of True Blood, "Beyond Here Lies Nothing." The promo shows Bill coming to drag Sam to be sacrificed to Maryann. Kind of messed up homeboy. 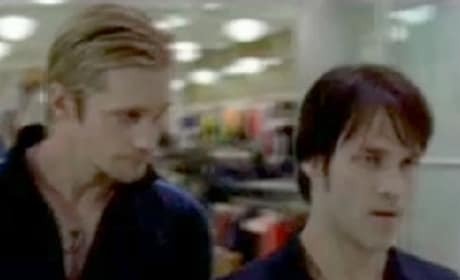 Here's a sneak peek at a scene from True Blood. It's courtesy of the episode "I Will Rise Up." 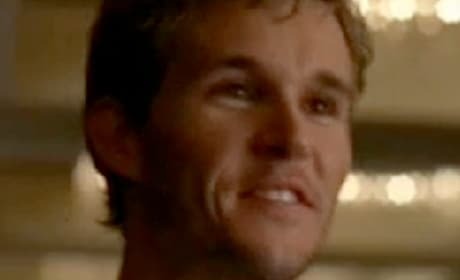 In this clip from season two of True Blood, we see that Jason Stackhouse is a changed man as he goes to meet the author of the book that converted him to the Jesus. 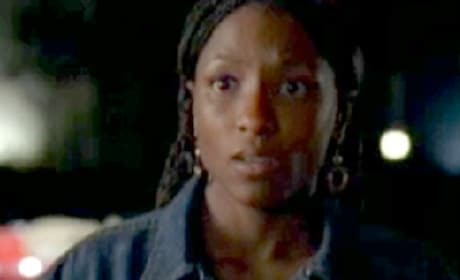 In this clip from the second season of True Blood, Tara introduces Maryann to her mother and Maryann just goes off on her for being such a terrible mom. In this clip from season two of True Blood, Bill tries to explain why he turned Jessica into a vampire to a very upset Sookie. 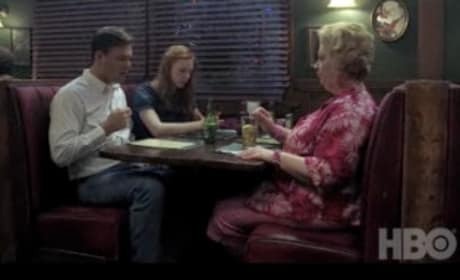 In this clip from season two of True Blood, Eric asks Bill for permission for him to take Sookie with him to go to Dallas to find a vampire.